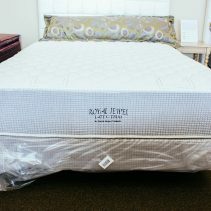 Royal Jewel Coral Gel This two sided model has the traditional features that make it an excellent choice in premium quality pocketed coil design. 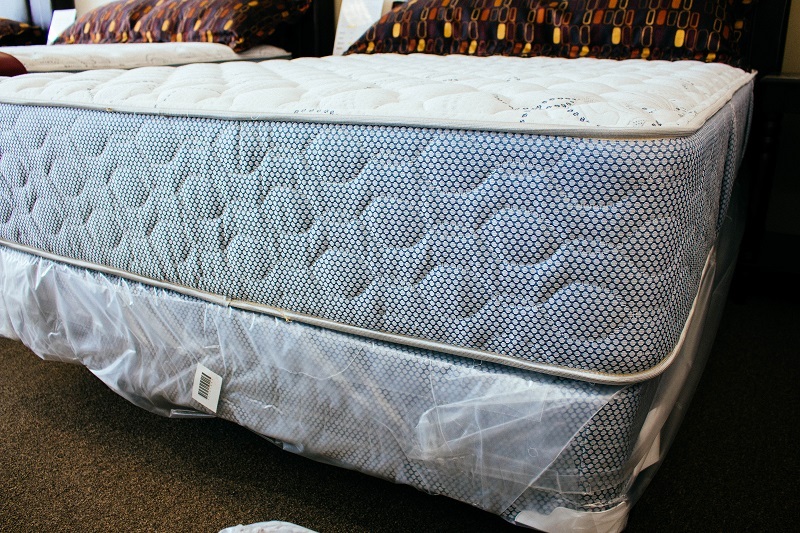 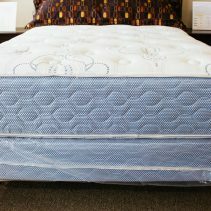 Offered in a Coral-firm design, this 932 quantum edge innerspring unit has the finest Gel-Infused memory foam providing an ultimate pressure relief system to your muscles and joints. 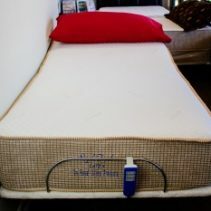 This model was built to give your body the top quality, deep relaxing sleep that is the very best in today’s market. 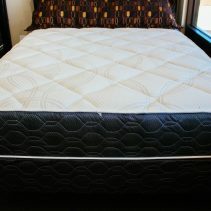 This unique combination provides the sleeping experience that is preferred for many master bedrooms. 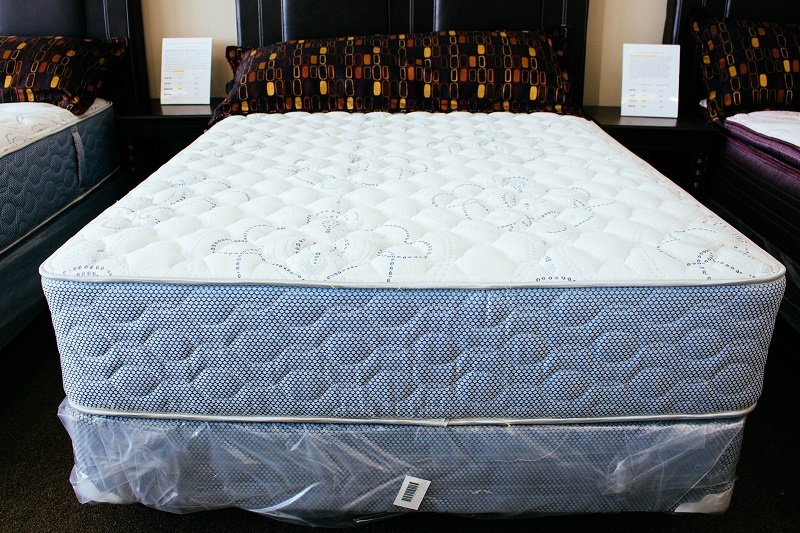 The Royal Jewel Coral model has a 10 Year Warranty.